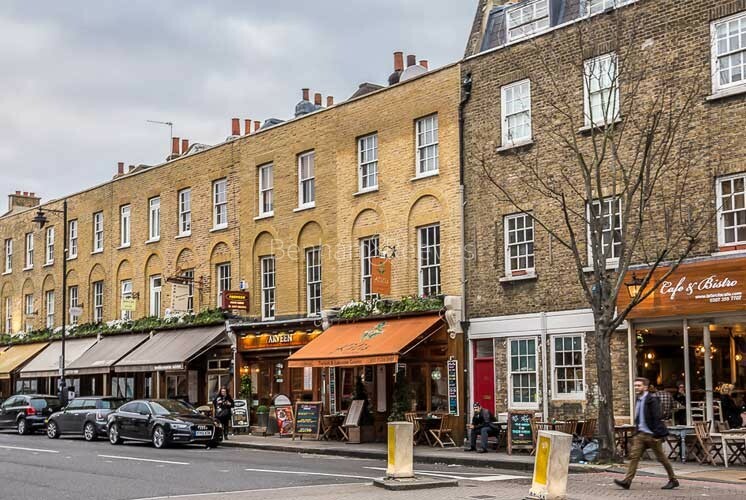 A burgeoning model of successful urban regeneration, Islington still contains some of the most unusual and intimate residential squares you will come across with the added cachet of being located near the newly appointed St Pancras Eurostar link. Marked by patrician elegance and taste, it is one of the most lively and creative of London's villages with markets such as Camden Passage, as well as independent shops and bars ensuring that the area maintains its unique street-style. 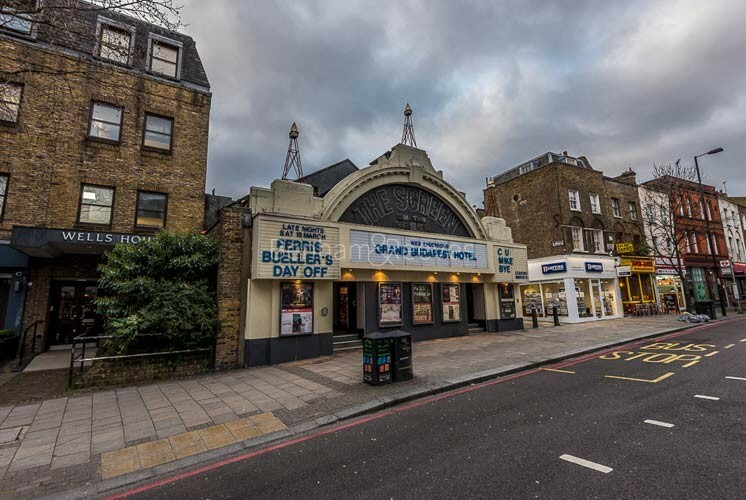 Until the 1980s, Islington experienced a period of decline; however, this changed as the area offered both space and proximity to the now booming City and now it is considered one of the most coveted regions of London by both residents and visitors alike. The diversity of the residents has demanded an eclectic variety of restaurants, nightlife and shops. Whether you want candlelit sophistication or organic delis, Islington has it all. From the heart of Islington it is easy to explore other neighbourhoods. Canonbury is an enclave of elegant Georgian townhouses and quiet leafy squares, and is home to the Estorick Gallery, specialising in Italian art. Hoxton and Shoreditch are nearby boroughs with an urban feel, and include the White Cube Gallery and a great choice of bars, clubs and restaurants. Islington's travel hub provides access to Northern Line via Angel Underground station and there are many bus routes connecting this area with the City, Holborn, Oxford Circus Knightsbridge and Chelsea. Farrington Rail & Tube station is a short distance away.